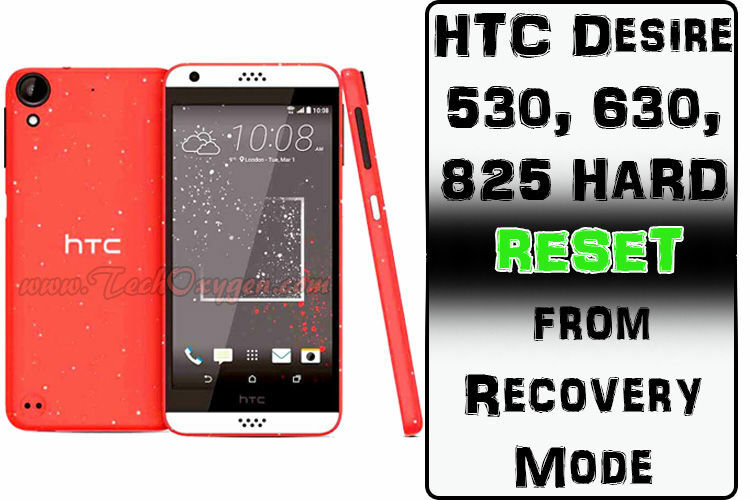 How to Hard reset HTC Desire 530 from recovery mode? This method is the same for HTC Desire 630 and HTC desire 825. If HTC Desire 530,630 or 825 is locked.